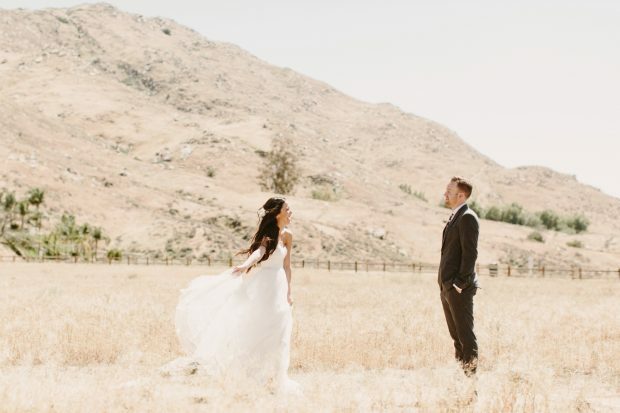 SEO for wedding photographers is the new way to reach clients. Back in the day, the best hack for a wedding photographer to end up in front of potential new clients was to make sure you were in the front of the phone book (nice try, AAA Photography Services). Even though people have mostly stopped flipping pages and started turning to Google to find the services they need, the tactics remain similar: You want to be first in line. But how do you improve your Google ranking when everyone and their grandmother claims to have the secrets to great SEO (and great SEO for wedding photographers)? The truth is, search engine optimization isn’t really about smoke and mirrors — it’s about algorithms and best practices. As a business person, all you really need to know is how to play along. 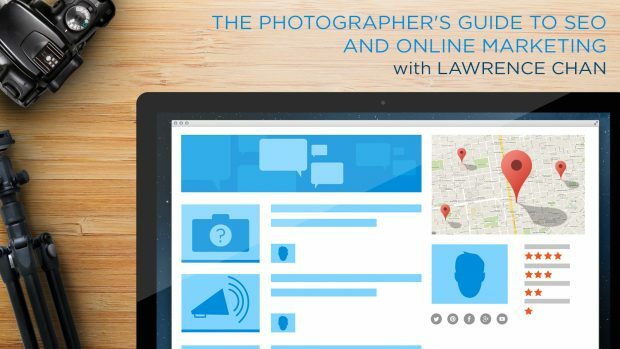 Looking to create a successful photography business? Develop solid online marketing skills and get discovered by your target audience. One of the easiest ways to improve your Google ranking and make sure potential clients can find you is to be 100% sure that your website is doing most of the work for you. WordPress is an SEO “powerhouse,” writes SDE, and is, by default, mostly optimized for great search results. It also comes with a ton of options for plug-ins that can make SEO even less of a guessing game. WordPress is also a great place for hosting a blog — which is another hot SEO tip. But regardless of where your website is hosted, you need to be blogging, and including the kinds of keywords that people are looking for to find you. “Create a blog calendar. Schedule out blogs on a regular and consistent basis and use one keyword from your list per post,” recommends ShootDotEdit. Regularly updating a blog with strong images and keywords helps keep your site fresh, which gives Google something to crawl and, as a result, improves your ranking. If you’re not sure which keywords to use, or where to find them, SDE’s guide can help with that. “Search engines see links from popular websites like Facebook and recognize them as adding credibility to your site. You can equate it to having a good set of references,” according to ShootDotEdit. So make sure that your social media profiles all link to your site, and that your site has clear, easy-to-find links back to them. It’s also a good idea to have them linking to each other. Want more? Get ShootDotEdit‘s free SEO guide here. The post Free SEO Marketing for Wedding Photographers: How To Easily Improve Google Ranking appeared first on CreativeLive Blog.